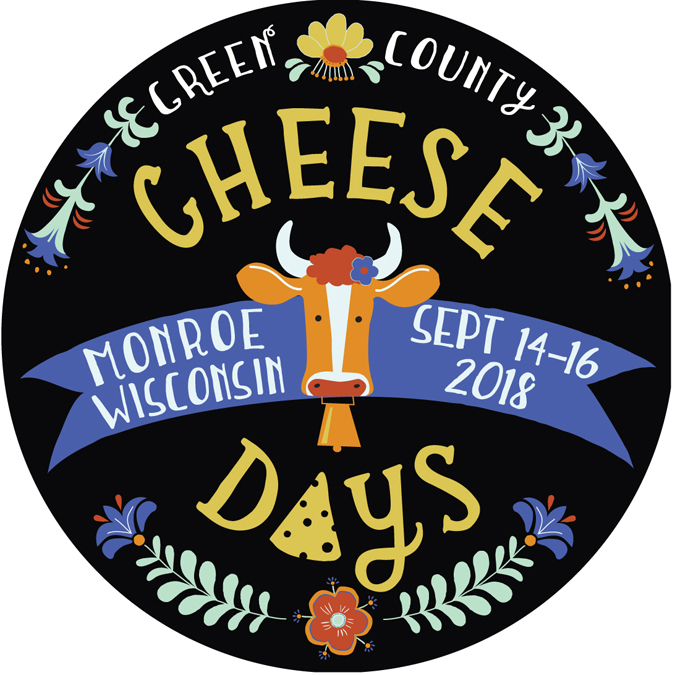 Visit the Vendor Market (60+ booth spaces) in the Library Parking Lot on Saturday from 9 am – 8 pm and Sunday from 9 am – 5 pm. 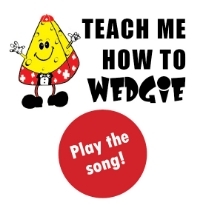 Open to businesses or organizations - selling or promoting, with examples including independent distributors (Avon, Tupperware, etc. 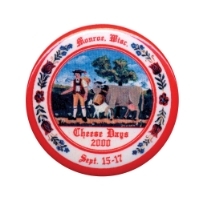 ), flea market or resale/re-purposed, jewelry, candles, cell phone accessories, antique dealers, cleaning products, non-profits, packaged food items (sausage snack sticks for example), etc. 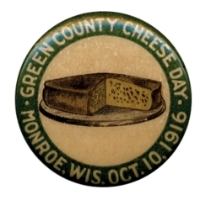 Booths assigned in the order that COMPLETED application are received. 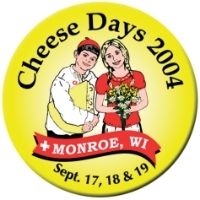 ALL VENDORS SELLING ITEMS MUST PROVIDE WI FORM S240. 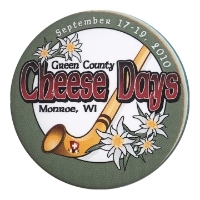 Go to www.revenue.wi.gov/html/tempsell.html or call Wisconsin Dept. 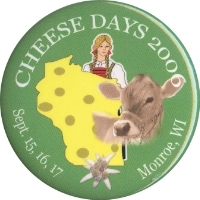 of Revenue at 608.266.2776 for more information. 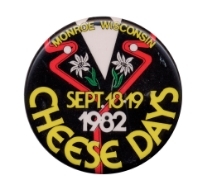 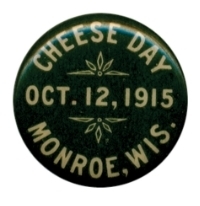 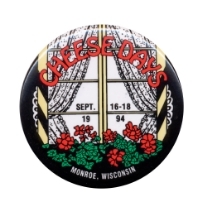 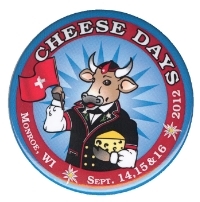 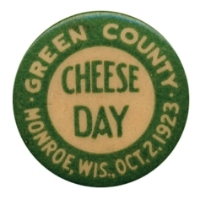 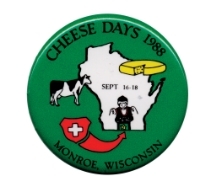 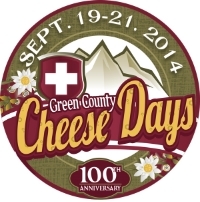 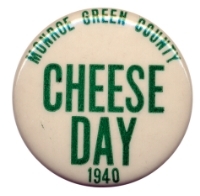 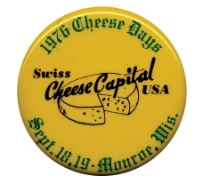 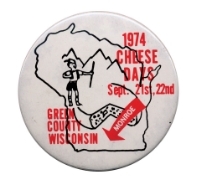 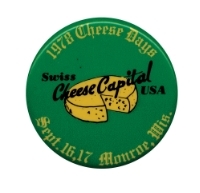 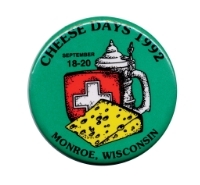 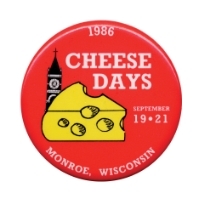 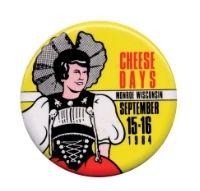 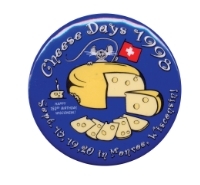 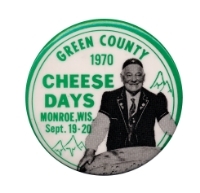 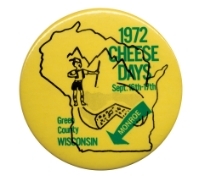 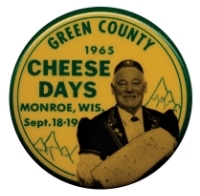 Cheese Days is unable to provide advice related to seller’s permits or sales tax exemptions. 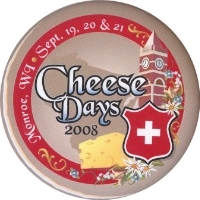 The form must be included for the application to be considered complete. 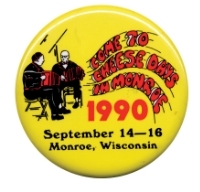 ALL VENDORS MUST PROVIDE PROOF OF INSURANCE. 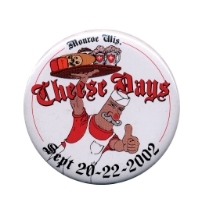 If you do not have insurance, we work with a company that can provide it. 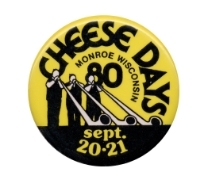 Click for info.